In 2014, Estonia launched a virtual residency program which grants a digital identity to entrepreneurs across the globe. While this digital identity is linked to a physical authentication card, it doesn’t serve as a passport. However, an Estonian digital identity act, in a sense, as a “passport to the digital world”. Estonian e-Residents have access to the country’s vast network of business and financial services. This includes the ability to start, manage, and grow an international business from anywhere in the world. This innovative approach to international business has sparked the interest of many a progressive board member. Let’s take a closer look at what Estonia’s e-Residency program means for your business and your board. The e-Residency program allows participants to incorporate their business in Estonia. It also allows foreign businesses to open an office abroad. This streamlined program may benefit companies interested in opening branches or subsidiaries in other countries throughout the European Union. Many EU member nations offer substantial incentives for establishing a presence within their borders. Branching out to countries within the EU is often easier for businesses already operating within the EU (as would be the case with a business established through Estonian e-Residency). The possibility of a simple, streamlined expansion across Europe has been a topic of interest for Boards of Directors interested in cultivating a global presence. 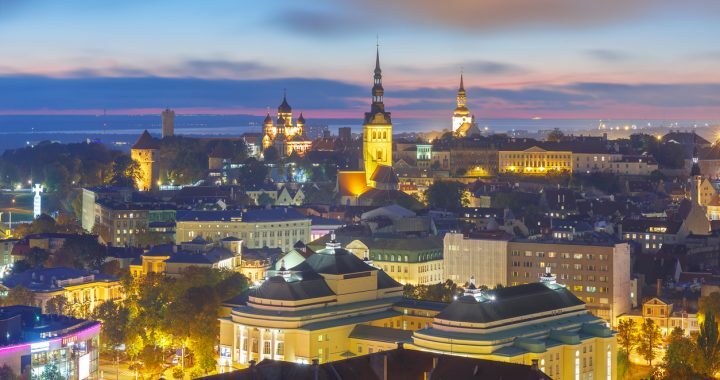 One of the most enticing feature of Estonia’s e-Residency program is gaining access to the country’s digital services. 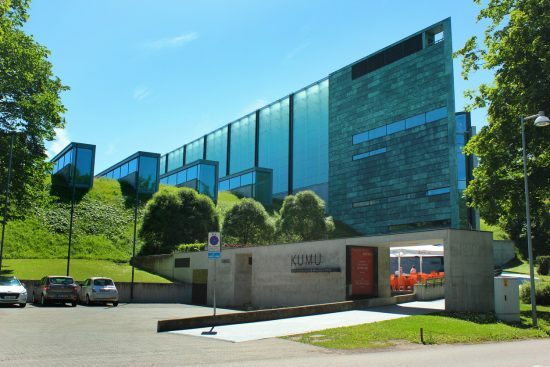 Estonia has become globally recognized as a leader in technological innovation. Wired Magazine has even called Estonia “the most advanced digital society in the world”. To learn more about what it means to be a digital society, Directorpoint spoke with Suhaib Rehman—a video game developer who moved to Estonia from Pakistan to earn a master’s degree from Tallinn University. This efficiency is conferred to e-Residents in the form of data security and streamlined services for banking, taxes, and global collaboration among board members. Estonia was an early adapter of blockchain technology, a technology which paved the way to offering powerful encryption of company data and records. 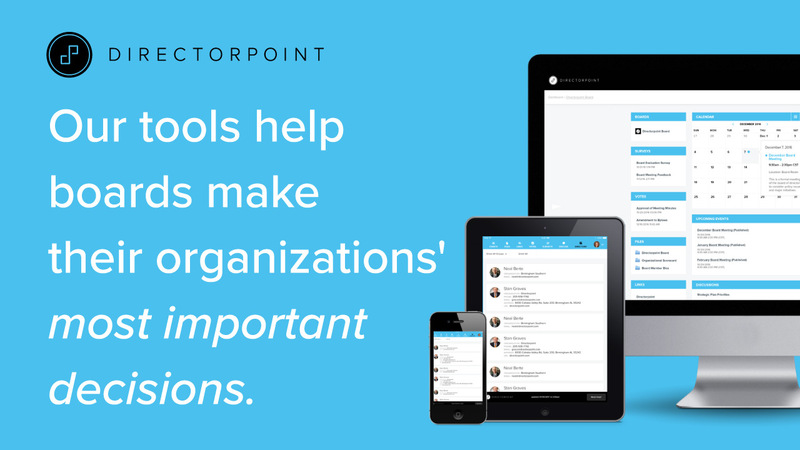 It also allows board members to vote on and sign items instantly and securely from anywhere in the world. Although the program is still largely seen as a prototype among those with a finger on the pulse of international business, e-Residency may prove to be the “next big thing” for boards of directors to watch. Posted in Blog, Leadership, Technology and tagged e-Residency, e-Resident, Estonia.